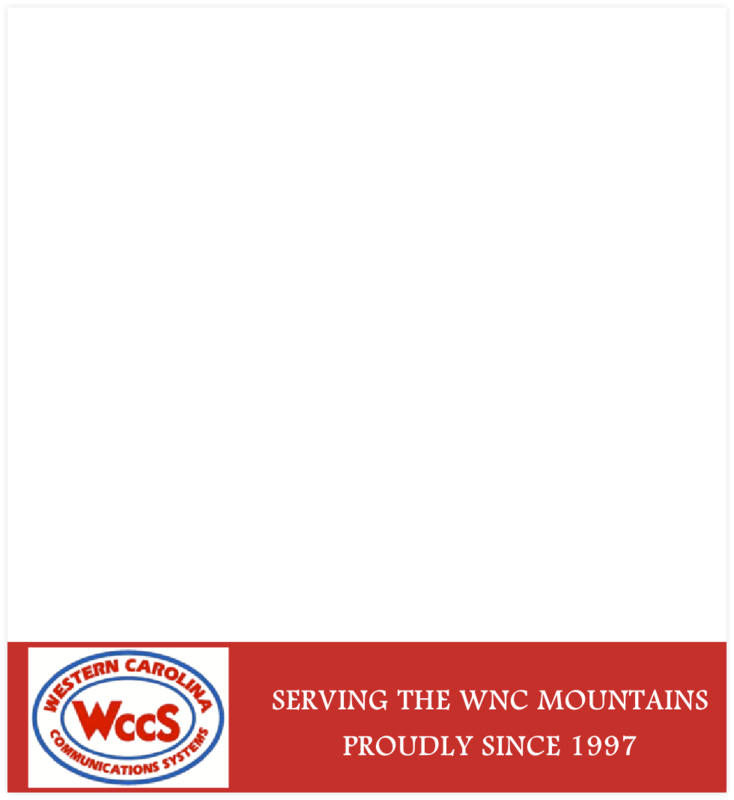 ﻿ Western Carolina Communications Systems Inc.
All logos and content are the property of JVCKENWOOD Corporation or their respective owners. No duplication or reproduction without written permission. Two-Way Radio Accessories. Such as batteries, antennas, chargers, carrying cases, speaker microphones, & headsets. Fixed Base Station & Repeater Systems. Public Safety Grade Voice Pagers. Vehicle Warning Devices. Such as Strobe, Halogen & LED lighting systems, light bars, & sirens. Vehicle Accessories. Such as equipment consoles, security partitions, flashlight chargers, weapons mounts, and camera systems. Guyed & Self-Supporting Communications Towers. Telemetry & Wireless Data Solutions. Provide Service Level Agreements. We offer contract maintenance services for essential communications equipment after normal working hours & on weekends. Provide Communications Systems Design Services. We provide recommendations for planning both simple & complex communications systems. Provide Vehicle Fleet Planning Services. We provide recommendations for planning the selection of equipment to be installed into your service fleet. 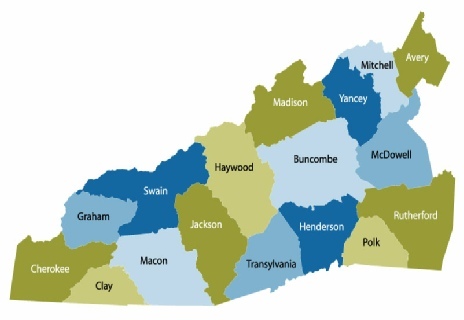 Provide assistance with FCC license applications and license renewals. Provide Rental Radio Services. We maintain a sizeable qty of portable two-way radios to help our customers satisfy temporary communication needs. Provide Communications Site Management. We provide communications site owners with both routine management & technical assistance services that aid them in developing & maintaining profitable sites.